Tips on how to prepare for Picture Day? An answer to whether or not the world is flat?  A deeper look into what Geskus is all about?